If you’re looking for a way to add DIRECTV to a spare room with an old TV, you might still want an HD receiver for futureproofing (they work just fine with older TVs) but you can also opt to save money with a D12 Standard Definition receiver. This receiver will work with every HD dish and system that DIRECTV has. 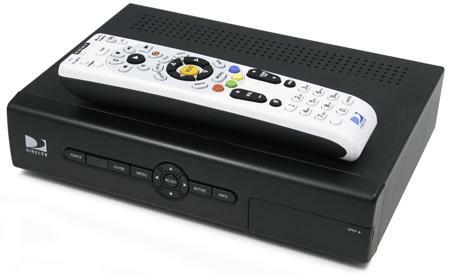 If you have an older DIRECTV receiver, it will still work with some HD equipment. If you have a SWM-enabled dish (an HR dish with only one wire coming out) then you must use the D12, but if you have four lines coming from your dish to an external multiswitch then any SD receiver can be connected to one of the “legacy” ports. That’s what they’re there for.